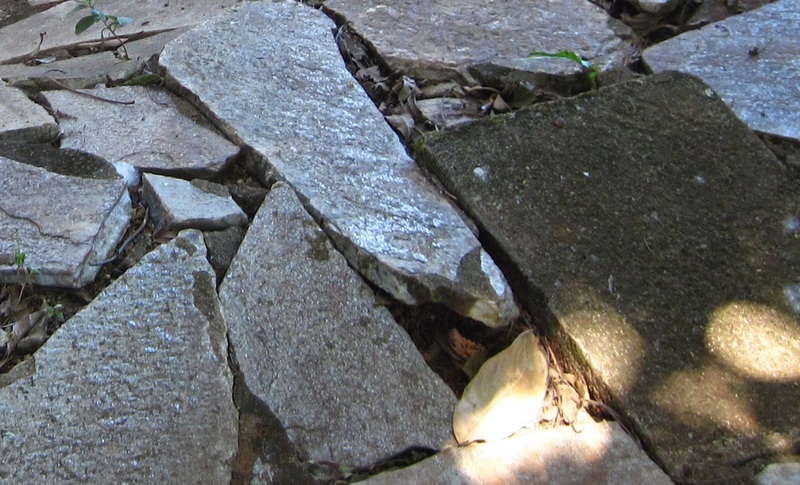 Brazilians love their stonework walkways. And why wouldn’t they? This area of the country has a lot of rock quarries which make this kind of stonework cheaper and more readily available. This particular picture, however comes from stonework that has been disrupted by the giant Mango trees. It’s a slow, subtle kind of destruction, which is actually quite beautiful in it’s chaos. People over the age of 40 might recognize this. Or maybe I’m low-balling that. 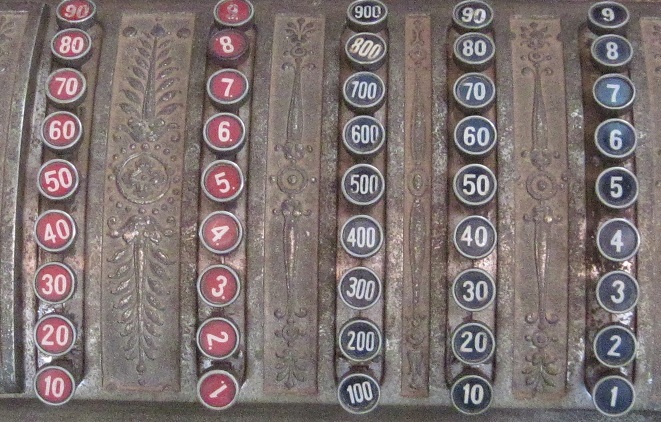 It’s an antique cash register. The whole machine is quite gorgeous, but since we’re supposed to be zeroing in on the geometry than please enjoy the rows of circles. Go here and follow the instructions. This is a great one for the geometry themed Weekly Photo Challenge. The photo challenges are great fun. Be sure to put this link within your post and it will list on their pingback list. I didn’t know I had to put the link in there, thanks. Trackback: Weekly Photo Challenge: Geometry (5) « What's (in) the picture? Here we get lit for literature. Dealing with being kind of crazy.